HELENA – The House Fish, Wildlife and Parks Committee will hear testimony Thursday on a bill that would make it a misdemeanor for outfitters to access state trust lands through private property, even if they have permission from landowners to do so. Violation — on the part of an outfitter or landowner — would result in a $500 fine. House Bill 243 is an equity issue, says Democratic Rep. Tom Jacobson. "I mean, these are our lands — they’re not for rent, they’re not for sale — they belong to the people and when we allow outfitters to use those lands when the public can not, it’s definitely an unfair issue," Jacobson said. 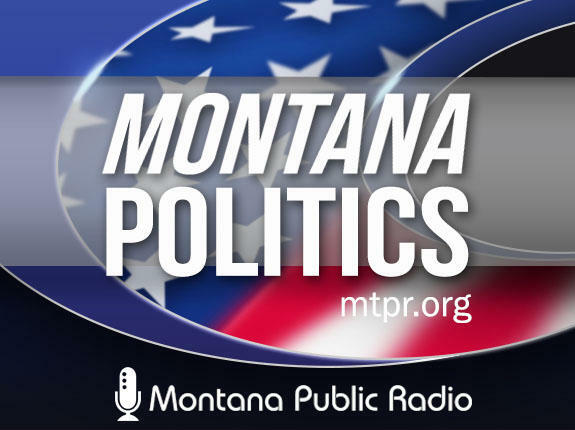 National Affairs Director for Montana Farm Bureau Federation Nicole Rolf opposes the bill. “Making a landowner — a farmer or rancher — a criminal, making it a misdemeanor and a big fine like that, for allowing someone to cross their property is a major concern for us,” Rolf said. Jacobson had a similar bill in the 2015 session that was tabled after its first hearing.